Talk Art! 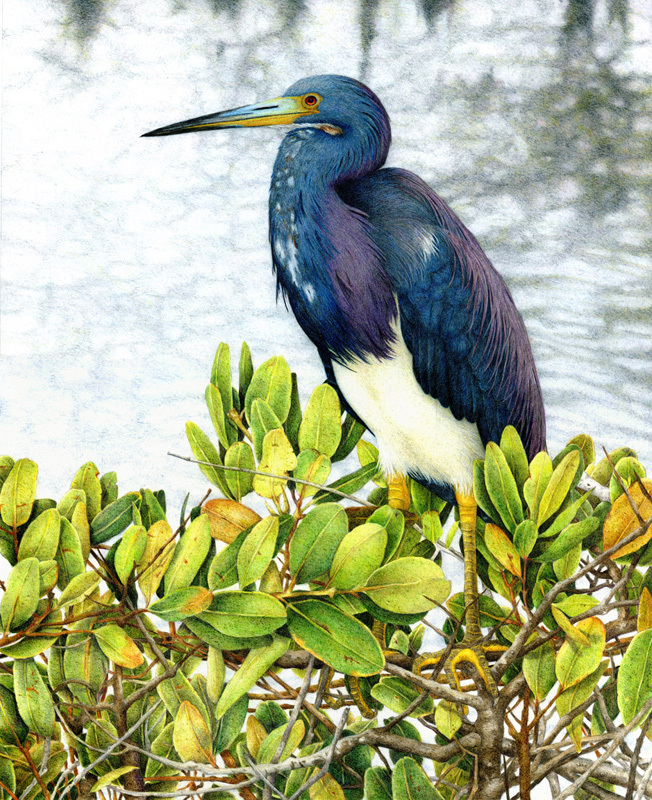 featuring Nancy Charles with Nature of Colored Pencil. Get to know this Hub Artist through an informal session. Learn how the artist works, media and techniques. Bring your enthusiasm for the arts and lots of questions!